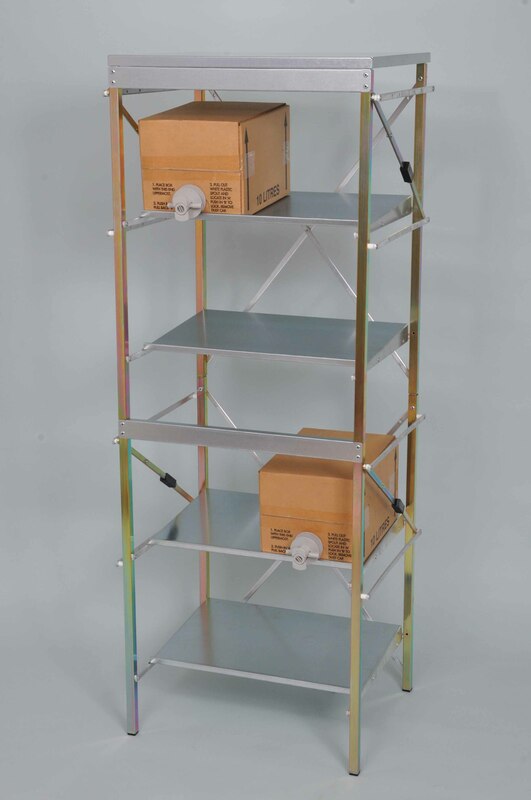 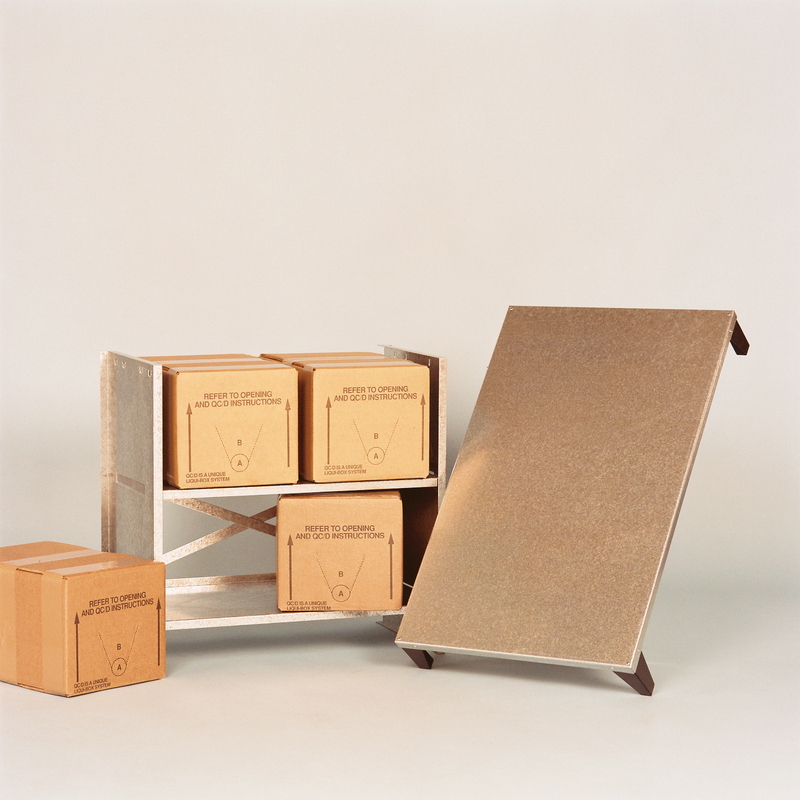 The STP Folding Rack is available in sizes from 1 box wide, with 1 shelf (1 B.I.B), to a maximum of 4 boxes wide, with 3 shelves (12 B.I.B) with every combination of size available in between. 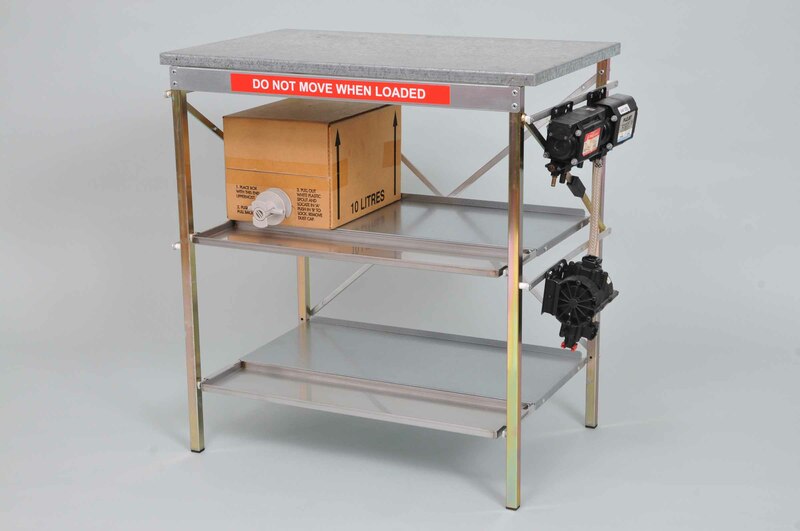 The STP folding rack is manufactured from heavy gauge box section uprights tied with mild steel and/or aluminium shelf support bars, pump bars, and side locking assemblies. 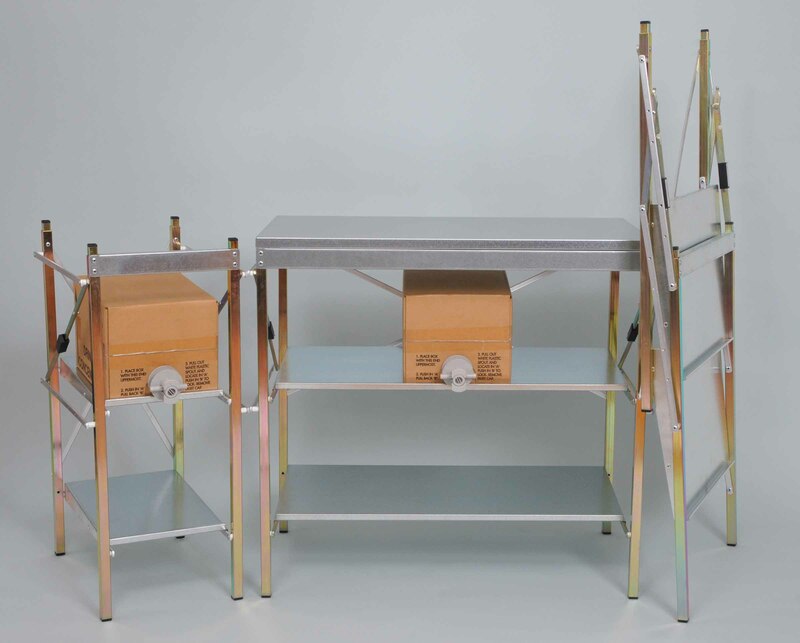 Lateral stability is achieved with the incorporation of a diagonal steel rear cross brace (with wall fixing points) and a front galvanised pressed steel channel. 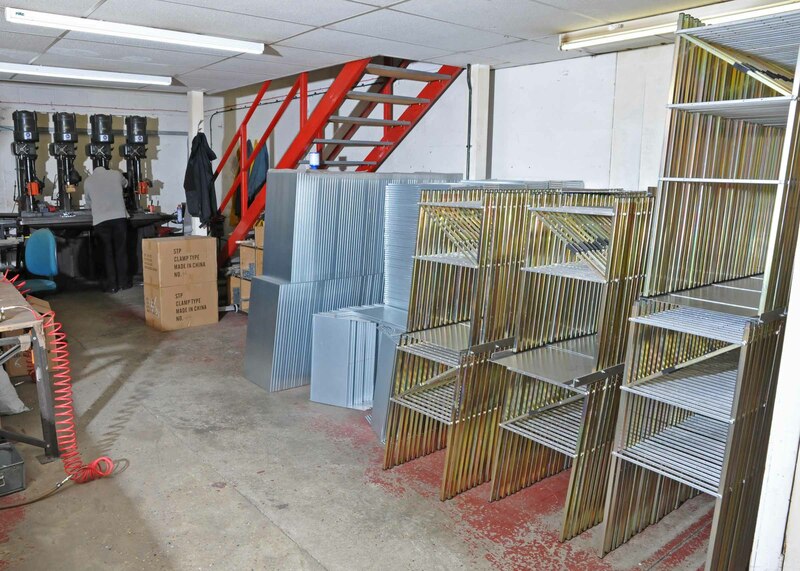 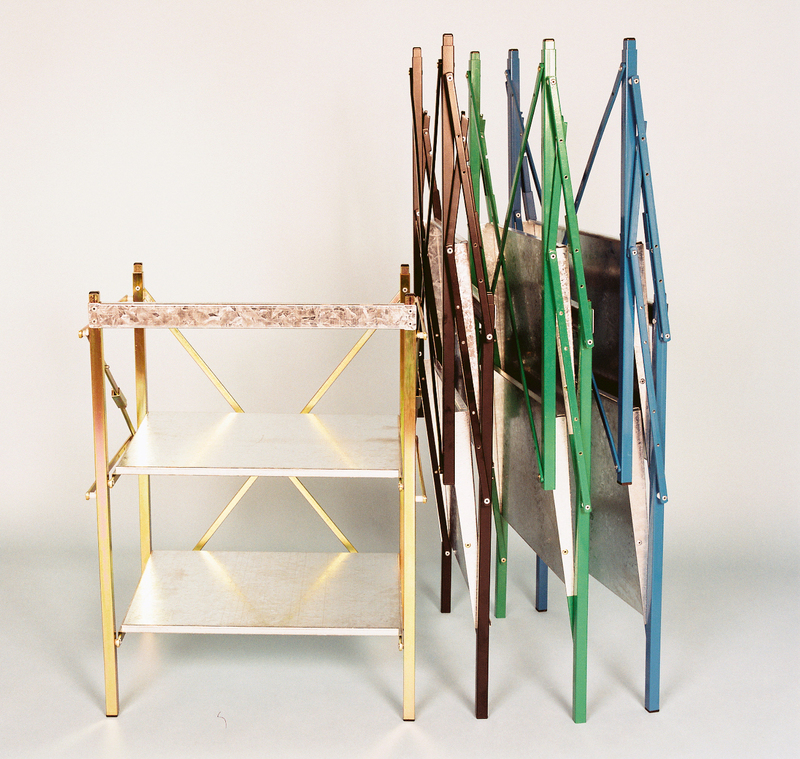 Each shelf is pressed from galvanised steel formed around all edges to provide optimum strength, and is tapered to the front to permit full syrup extraction. 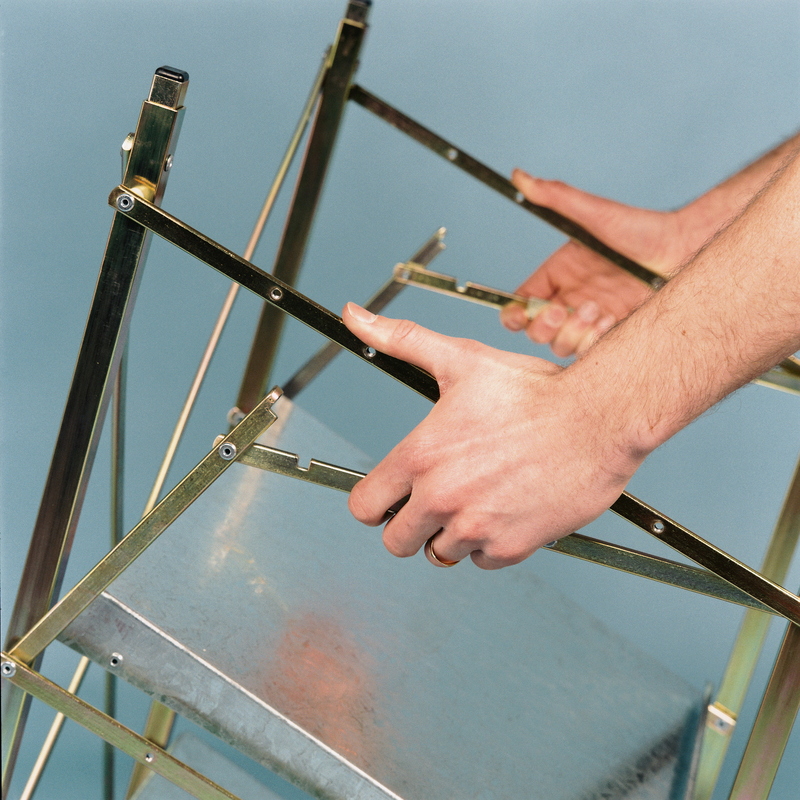 All folding / moving joints incorporate nylon spacers and / or washers to allow a smooth open – close movement. 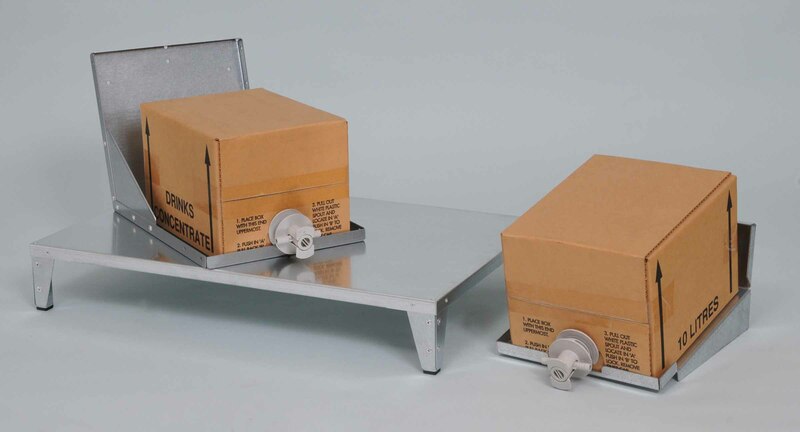 Each pre-fitted pump bar is tapped to receive standard industry pumps in a side by side formation. 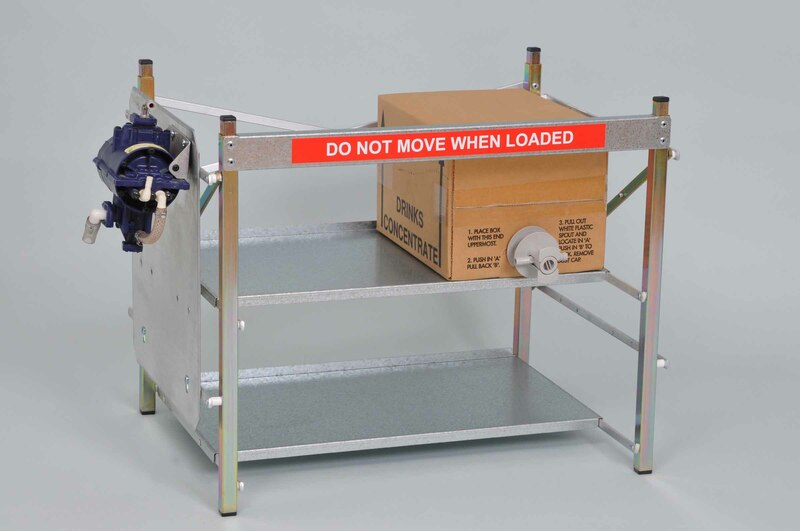 Pump fixing screws and a full operating and safety leaflet are supplied with each rack. 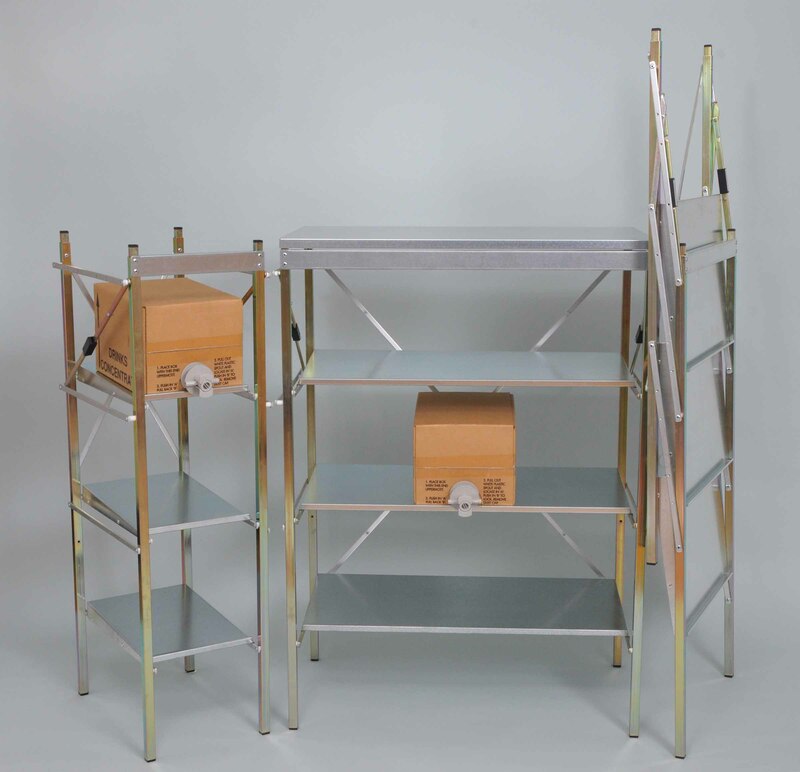 All mild steel components are zinc plated for maximum durability. 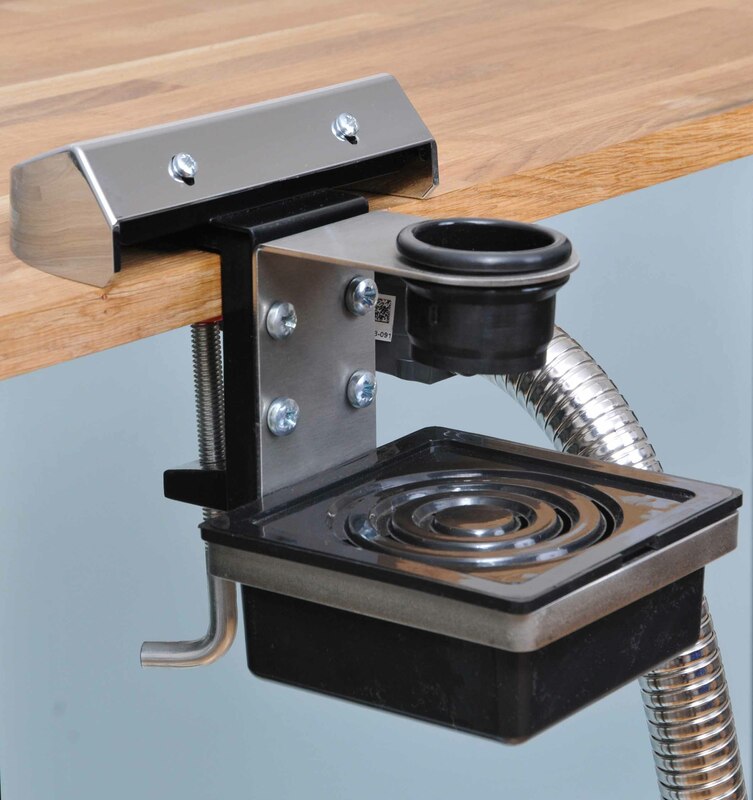 Manufactured from heavy guage all Stainless Steel components, and complete with Drip Tray & Grommet, the Under Counter “Bar Gun Holder” is designed for underside fixing to a suitable Bar or Counter where Branding is not required. 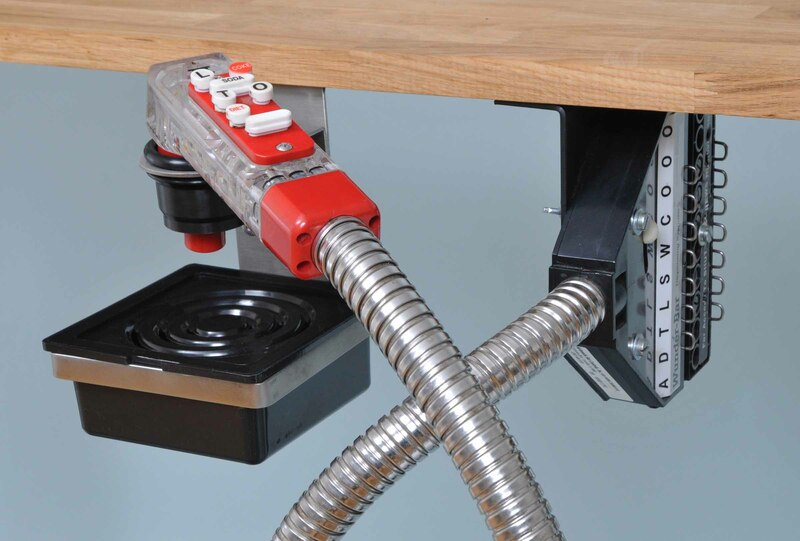 The fixing plate comes with 3 fixing positions (fixings not supplied). 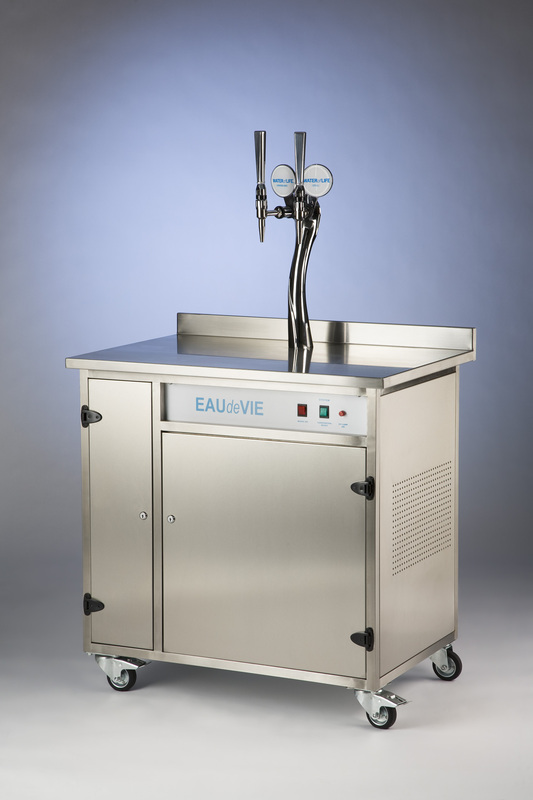 Suitable for use with all standard Hand Bar Valves (Dispense Guns). 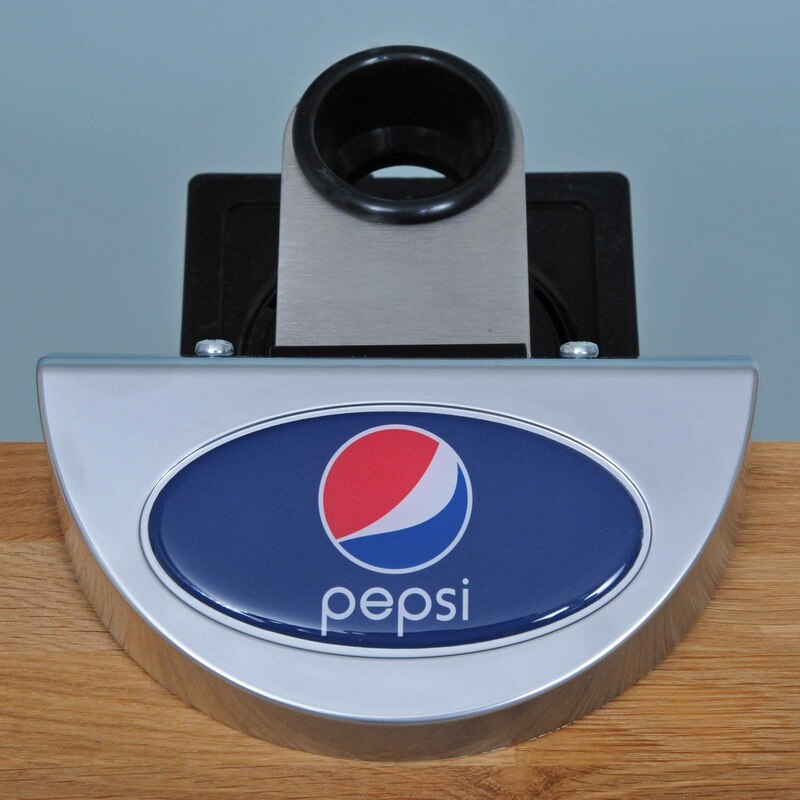 Manufactured primarily from Stainless Steel and Cast Aluminium components, and complete with Drip Tray & Grommet, the Clamp “Bar Gun Holder” is designed for use with the STP Chromed “Dropover” Wedge Bar Head or any other suitable display (including Digital Displays) where the “tongue” aperture is compatible. 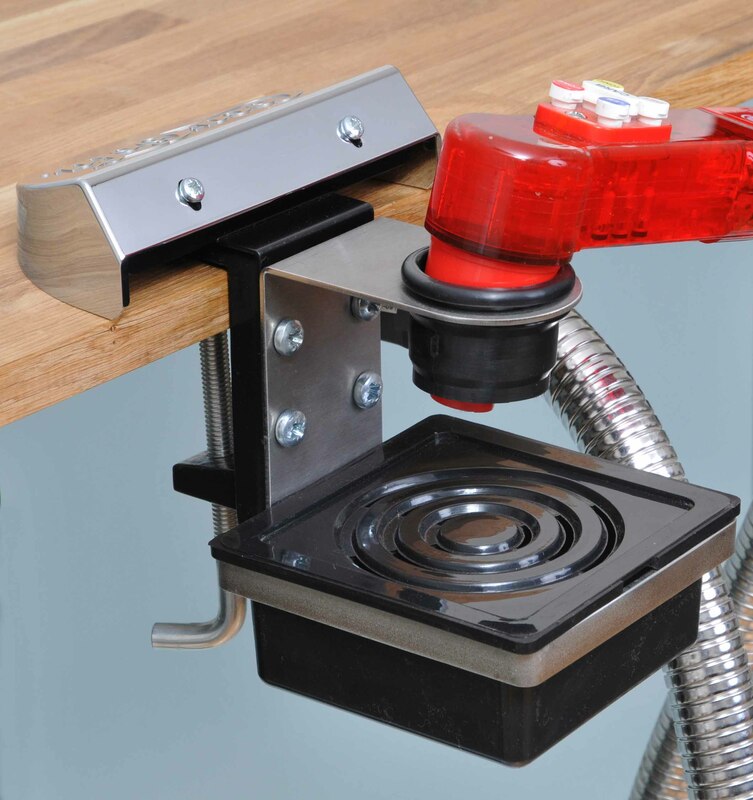 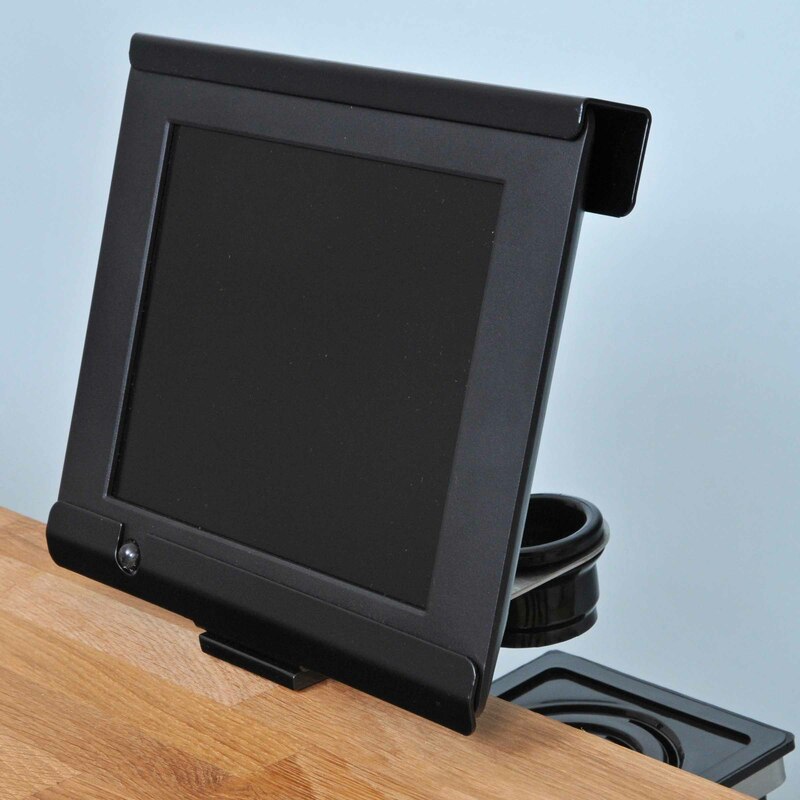 This product clamps the Bar Head to the bar and incorporates a rubber anti slip pad to ensure stability when installed. 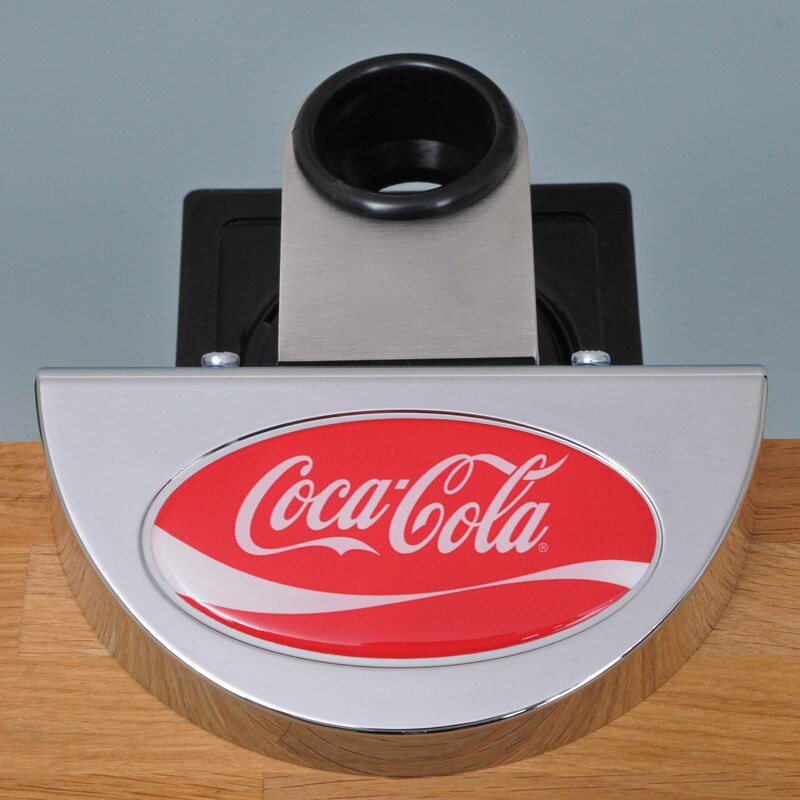 Suitable for use with all standard Hand Bar Valves (Dispense Guns). 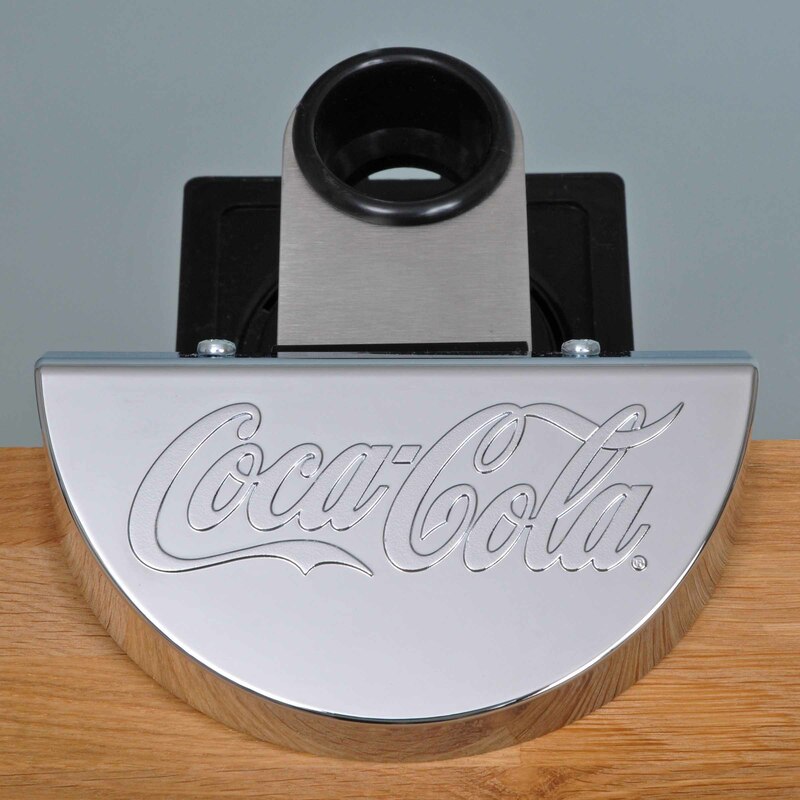 Manufactured from ABS Plastic, and moulded on Hardened Tooling, the “Dropover” Wedge Bar Head is finished as standard in a Bright Chromium Plate (to automotive standard). 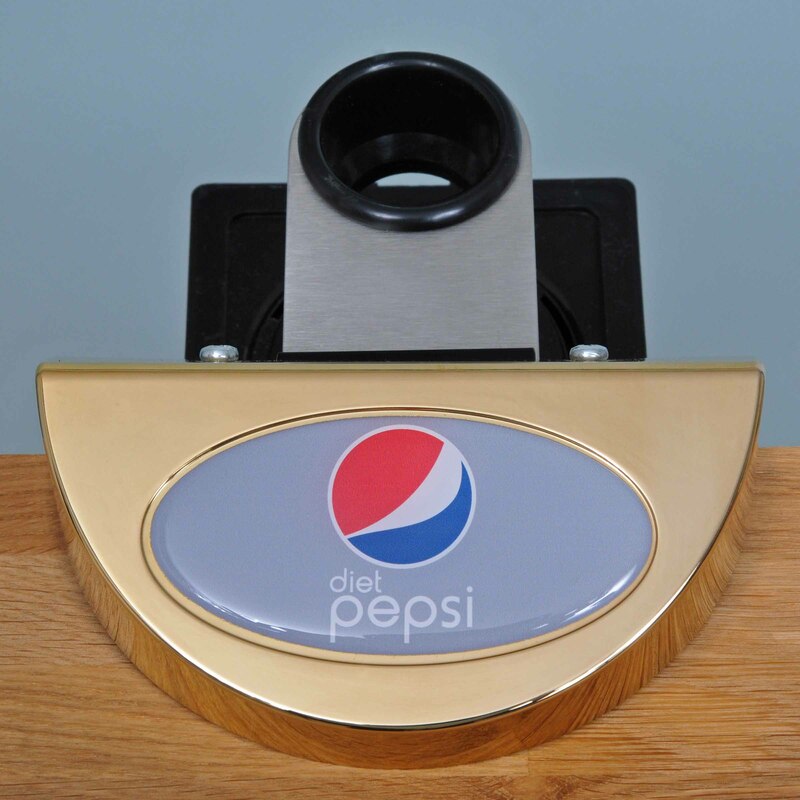 Also available in a Satin Chrome or Gold Plate finish. 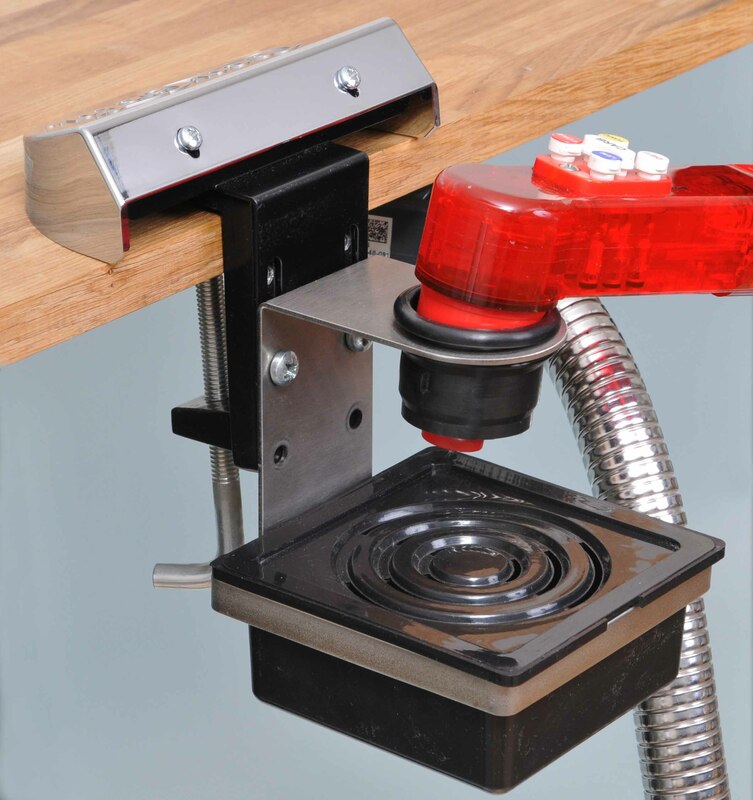 Each item comes complete with an adaptor bracket allowing it to be mechanically coupled to the Clamp “Bar Gun Holder”. 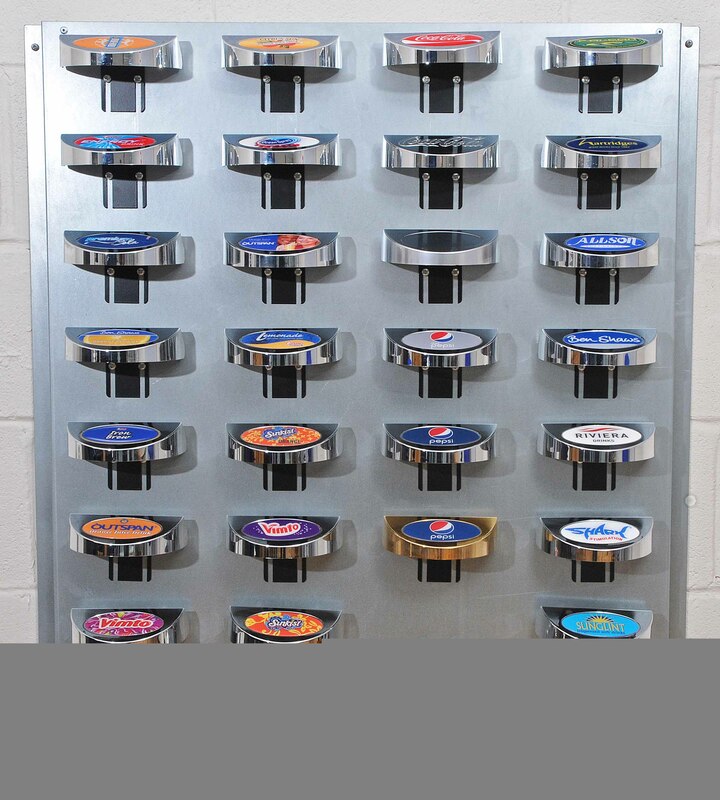 STP provide a Badge / Decal Branding service for the oval recessed variant allowing this to bear a Brand or Company Insignia as required. 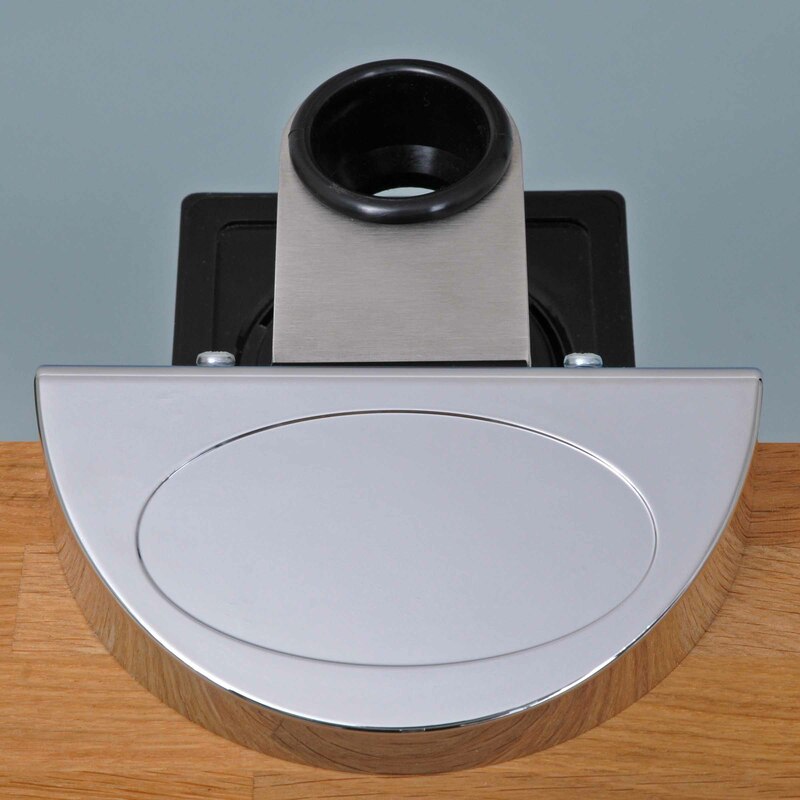 Please contact us to discuss your specific requirements. 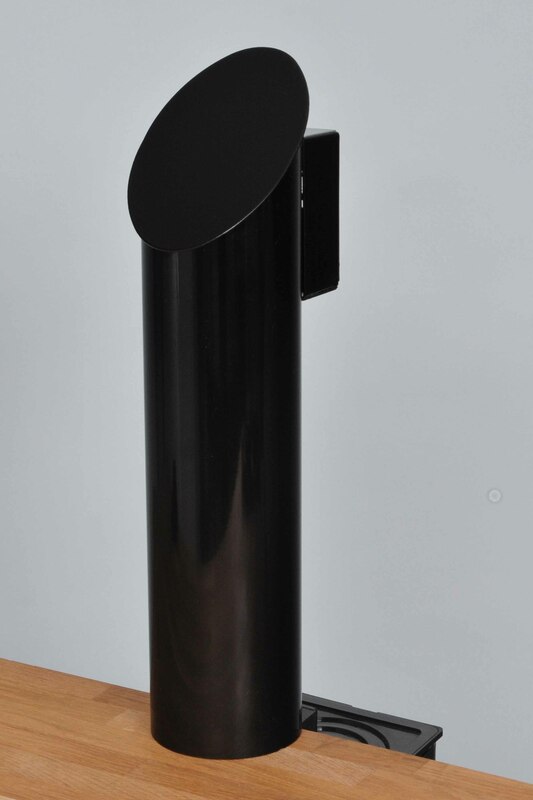 In addition to the moulded “Dropover” style Wedge Bar Heads we are also able to undertake the manufacture of steel Tower Bar Heads and Bracketry to frame Digital Displays and Fonts. 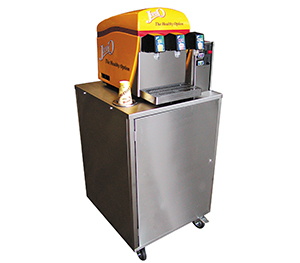 STP Equipment Ltd have 20 years experience in the design and manufacture of Soft Drinks, Water and Frozen Drink dispense machine trolleys in a variety of sizes, materials and finishes including powder coat and stainless steel. 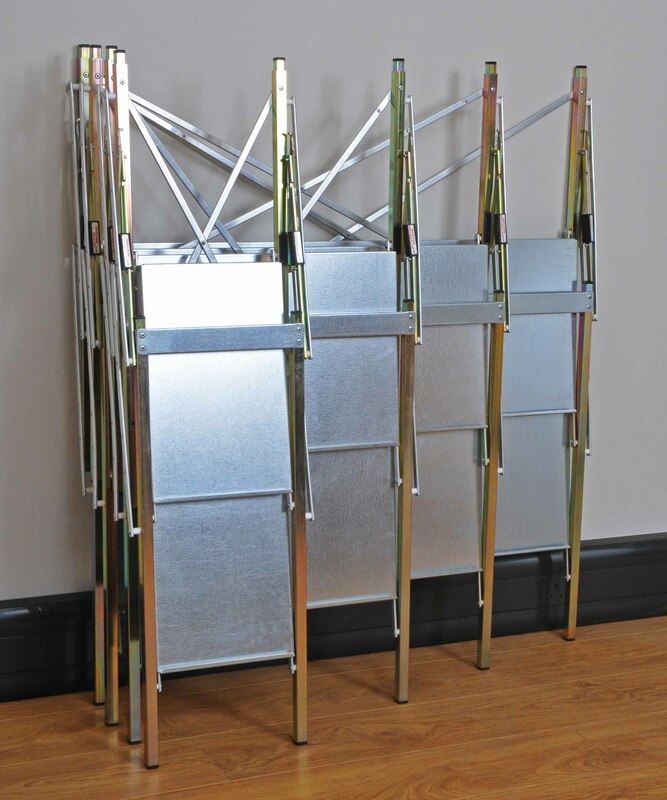 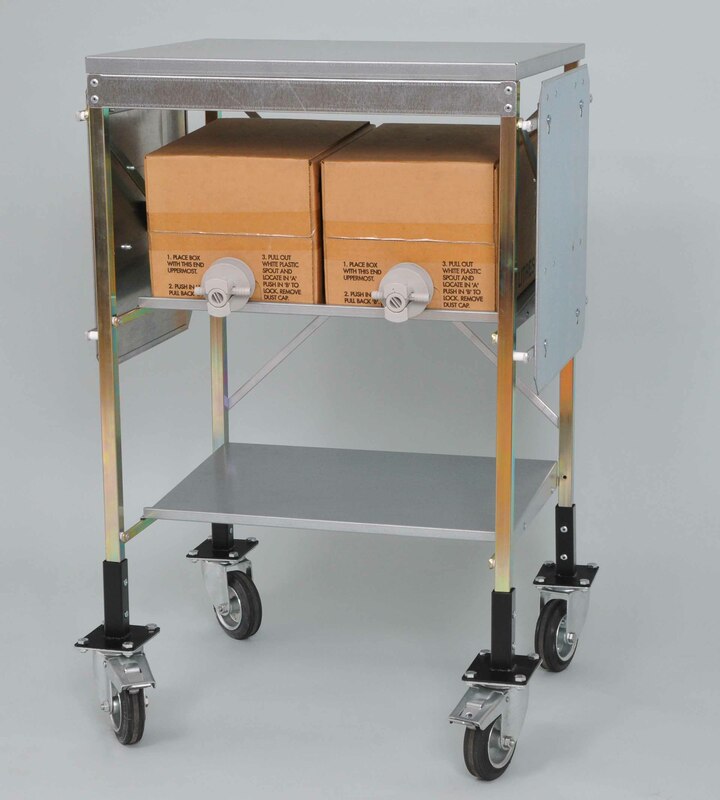 These trolleys can be supplied with an integral B.I.B rack or Cooler shelf as required. 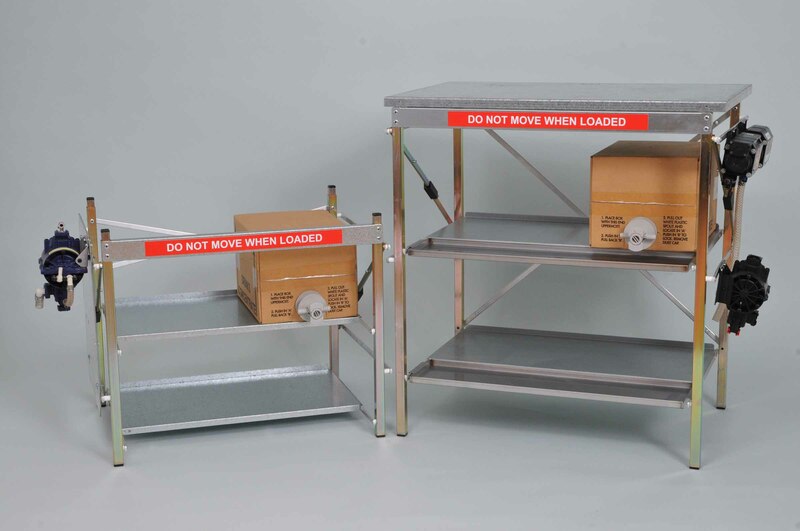 Supplied as a Base with Heavy Duty castors and a series of bolt together framed panels, these trolleys can be site assembled in minutes with a minimum of tools. 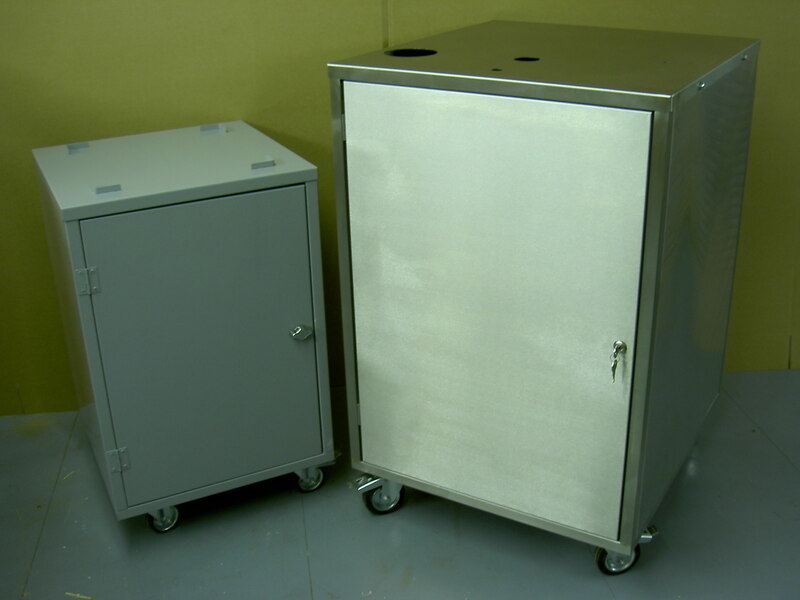 Trolleys can be supplied as an Open Carcass or fully enclosed with 1 or 2 doors.